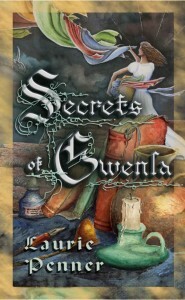 Home→Book Reviews→Fantasy→Review: Secrets of Gwenla, lyrical allegory I liked! What a concept! Review: Secrets of Gwenla, lyrical allegory I liked! What a concept! I strongly dislike lyrical prose, allegory, and poetry. 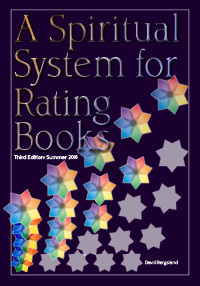 She gifted me a copy for review. As you know I don’t hesitate to give bad reviews where they are deserved. For this one, I’m glad I got the opportunity to read it.